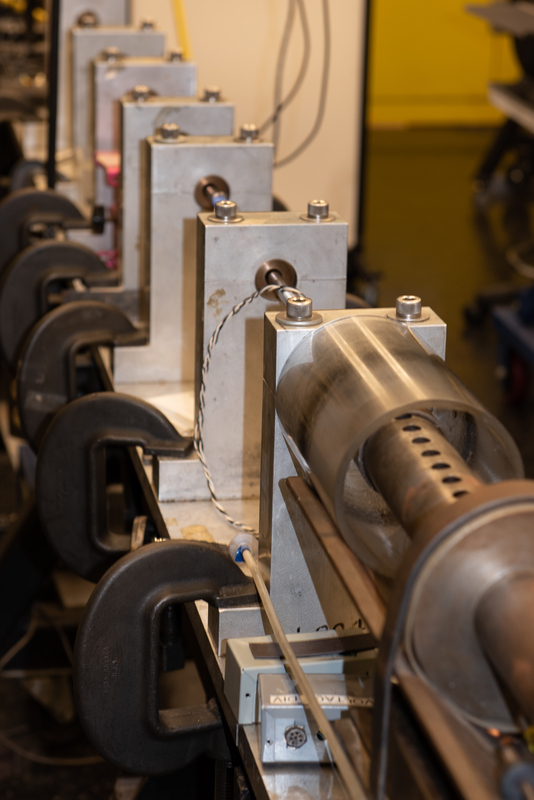 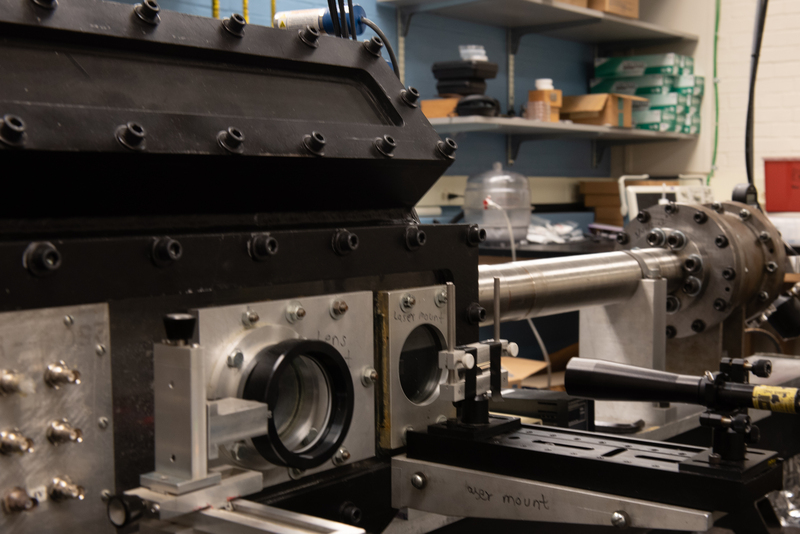 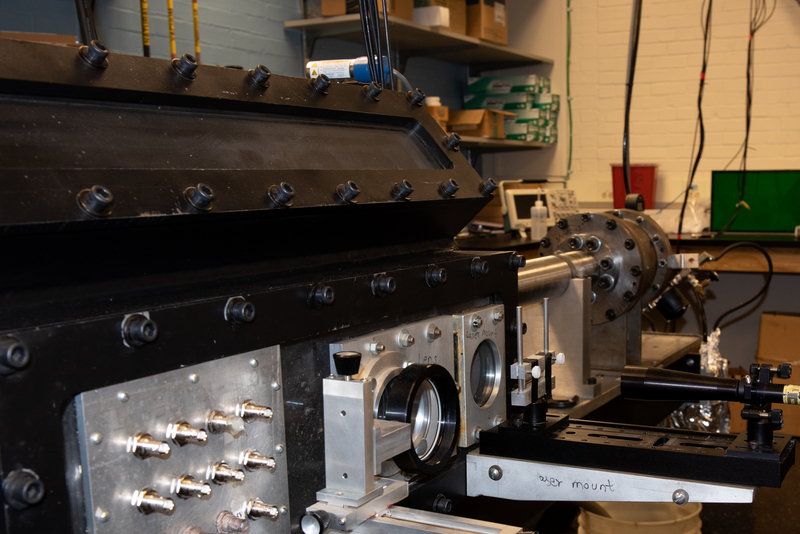 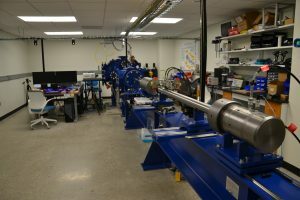 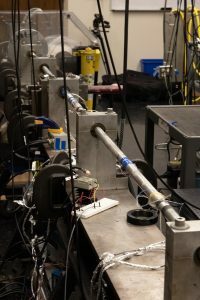 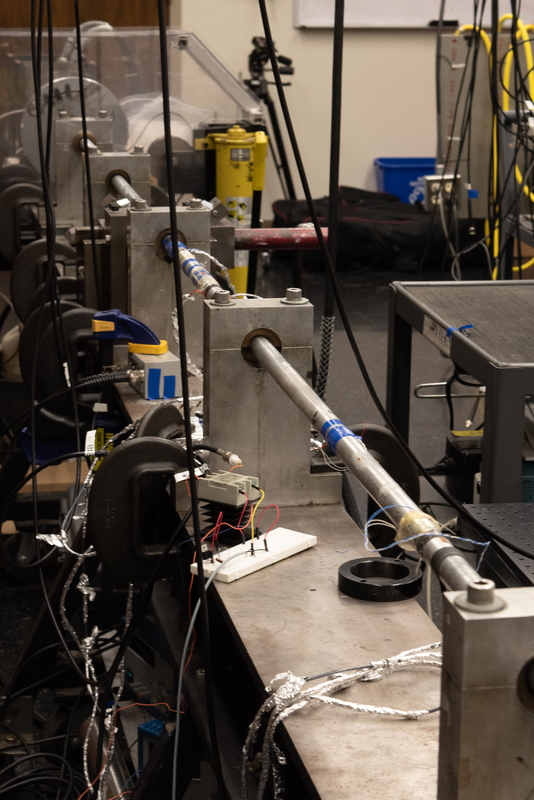 Hypervelocity Impact Facility This facility is a state-of-the-art hypervelocity launcher and diagnostics to probe the behavior of materials in extreme environments with applications in planetary formation and shielding design. 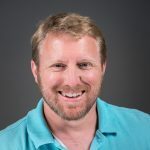 High-speed imaging and other diagnostics provide insight into behavior at impact velocities up to 7 km/s. Laser Shock Facility This facility uses a high-powered laser to ablate a surface layer of the target material, generating shock waves at high shock pressures. 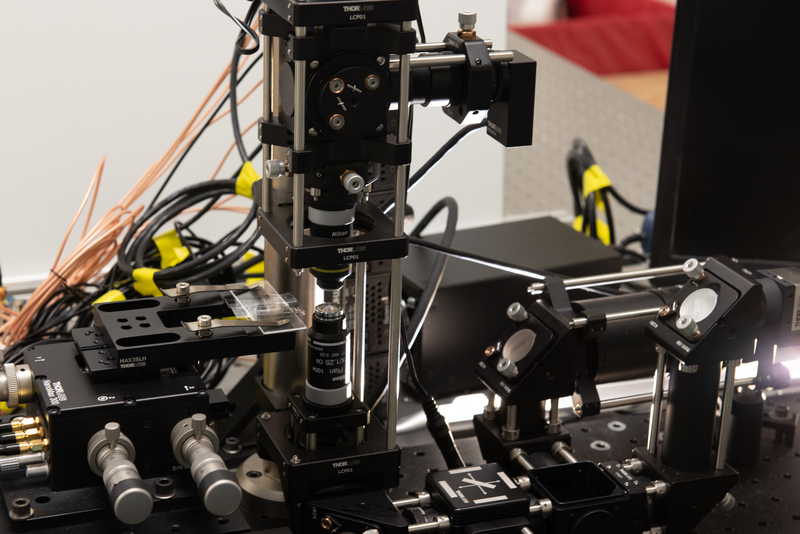 State-of-the-art diagnostics allow measurements to be made to understand material response at these pressures at bench-top size scales. 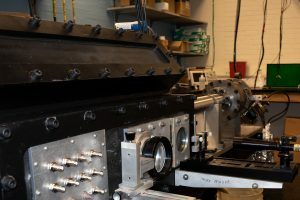 Plate Impact Facility The plate impact facility is comprised of a gas gun and target chamber and interferometer laser diagnostics. Normal plate impact and pressure-shear plate impact experiments at velocities up to 200 m/s and strain rates up to 106 1/s can be achieved. 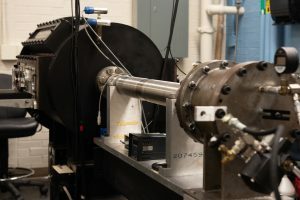 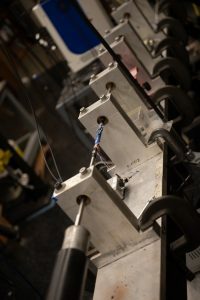 Kolsky Bar Facility The Kolsky bar facility tests materials in uniaxial or biaxial confined stress states at strain rates of 102 to 104 1/s over a range of temperatures. 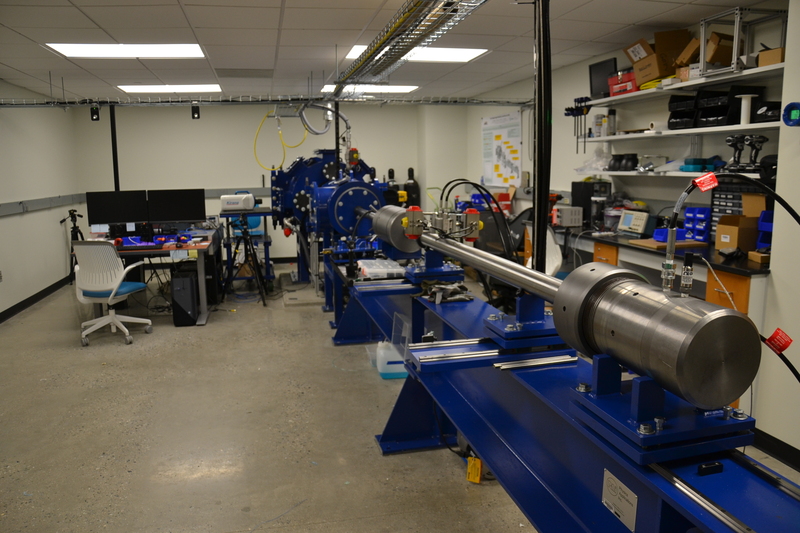 Equipment includes a conventional Kolsky Bar, a Desktop Compression Bar, and a multiaxial bar for tension and torsion. 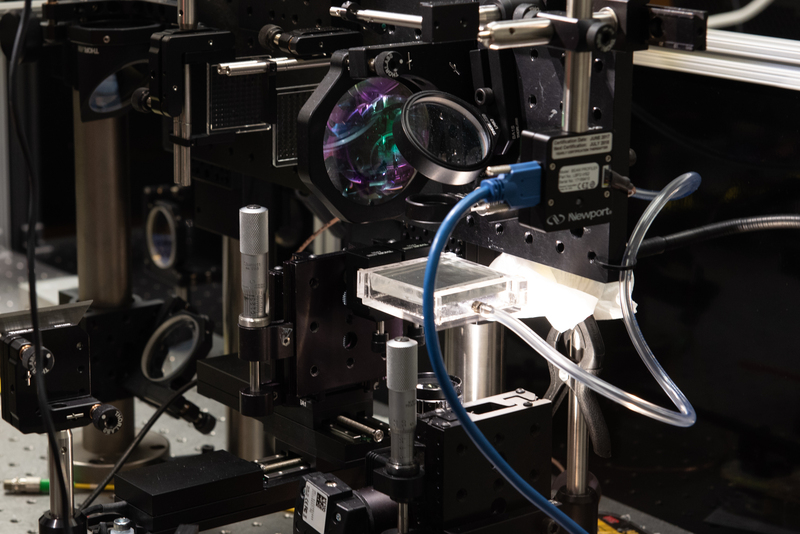 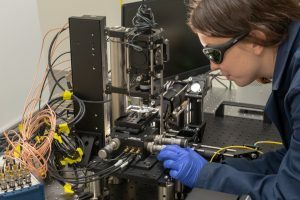 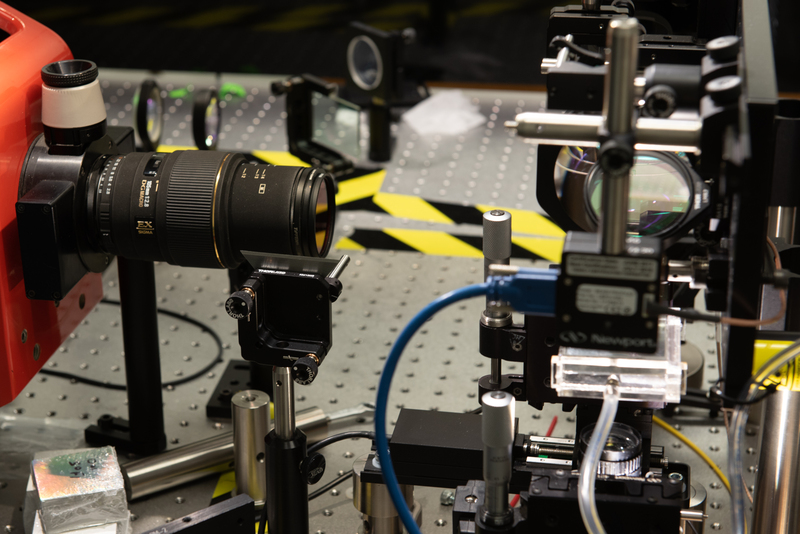 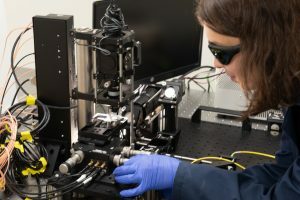 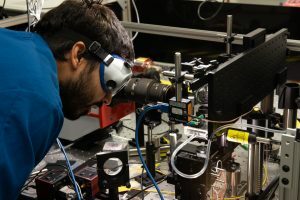 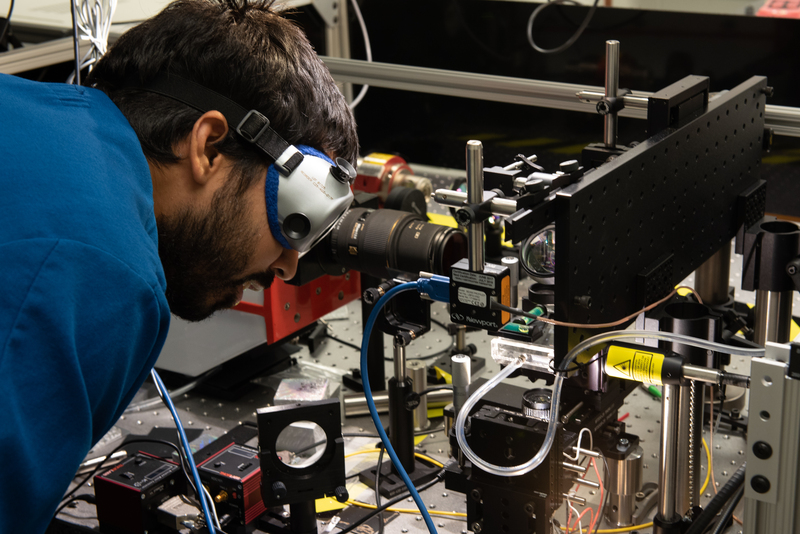 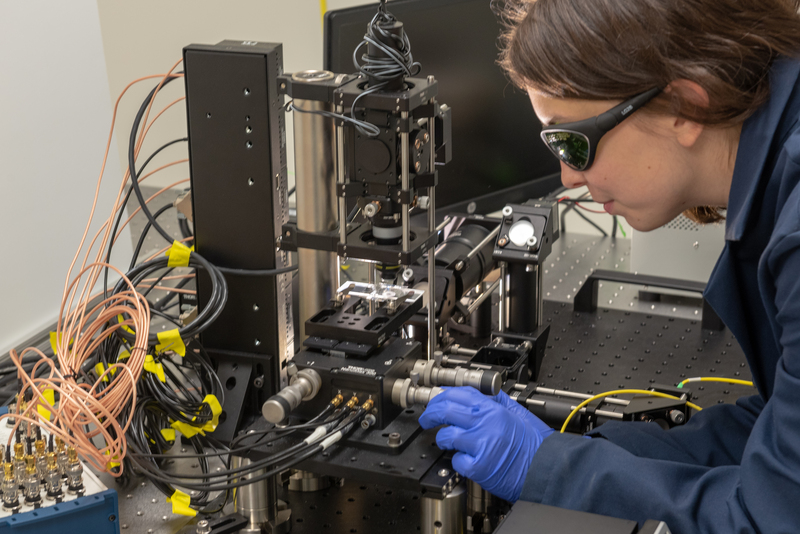 High-speed imaging allows in-situ visualization during testing.